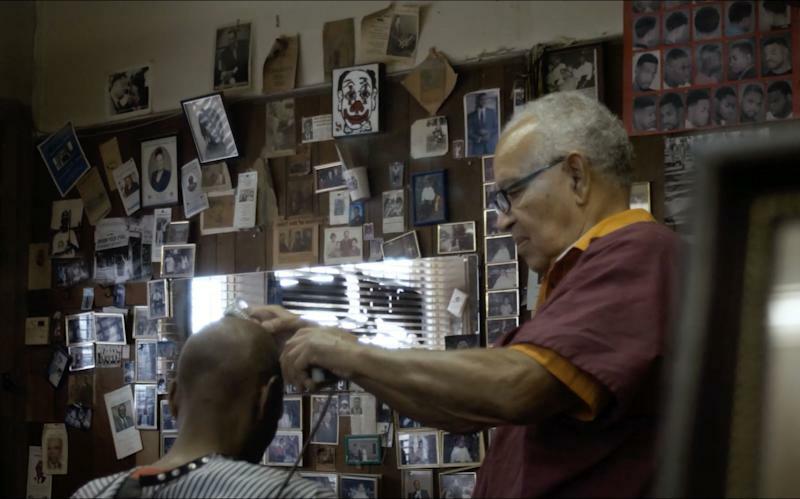 Dr. Martin Luther King, Jr.’s favorite barber, Nelson Malden, 85, has been cutting hair since he was a teenager and has spent over 60 years running his own business in Montgomery, Alabama. 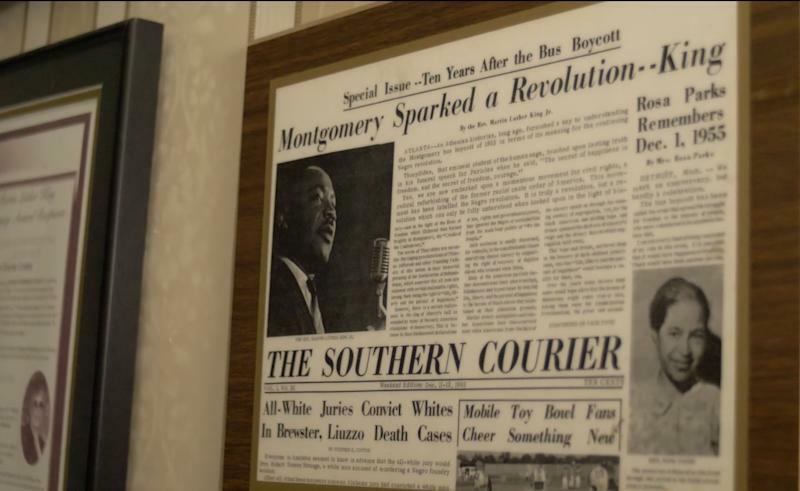 From the window of Malden Brothers Barber Shop, he watched the famous Montgomery bus boycott, protest campaigns against segregation in which African Americans refused to board public buses for about a year, from December 5, 1955 to December 20, 1956. Malden learned to cut hair from his father, a barber in Pensacola, Florida, before moving to Montgomery in 1952 to attend Alabama State. He made a living by cutting hair in between classes, several times a day, on Saturdays and during the summer. “The barber shop back then is what we called the black man’s country club,” Malden told Yahoo Finance in a telephone interview. Malden was 21 years old when he first met King in 1954. “They knew each other well and Dr. King always came to him for haircuts,” says Kelly Navies, an oral history museum specialist at the National Museum of African American History and Culture. When Malden first met Dr. King, he didn’t notice anything extraordinary about him. In fact, Malden thought that he was more of a hotshot than King. “If I had any idea at that time that he was gonna be that great…be in the history books, then I probably [would have] handled myself differently. When I first met him, I thought that I was bigger than he was because…I was a barber in the leading barber shop, a student in college,” he said. Malden says Martin Luther King, Jr. insulted him after that first haircut. Two weeks later, King was back. “I remember that sarcastic statement he made. I said that must have been a pretty good haircut. He said you’re all right, which was another insult,” says Malden. He opened his business with his brothers in 1958 in the Centennial Hill neighborhood, the center of the black business community in Montgomery. By creating a safe space for men to talk about civil rights, Malden and his brothers played an integral role in supporting that movement. “[Their customers] were educated people, these are teachers, ministers, local black professionals getting their hair cut and many of them were involved in the movement and so these were things that would be discussed in the barber shop. So getting your haircut was more than simply getting your haircut,” says Navies. Malden and his brothers rented the barber shop space for about $200 a month. “The [landlord] was really kind of doing us a favor by being young men going into business for ourselves. I think she really just gave us a break,” says Malden. Haircuts at the time cost $3.50 to $4, and business was booming. Malden and his brothers each made about $200 to $300 a week. “For black barber shops, during the ‘50’s you didn’t have too much competition with the other black barber shops. We worked all day without a break some days because we had so much volume and business,” says Malden. When the Montgomery bus boycott began in 1955, Malden observed daily how successful it was as no blacks boarded the bus. He says that the Cloverdale neighborhood in Montgomery, Alabama, was the most impacted because it had the most demand for domestic help. “Cloverdale … that’s where your lawyers, your doctors, your stock brokers — they all lived in that section. There was more employment on that side for domestic help then the other side of town,” says Malden. The public bus transported black chauffeurs, yard men, nannies, and cooks to the east side of town, but because of the boycott blacks used other forms of transportation such as carpooling and discounted black taxi driver rides. “[Blacks] were asking for more human treatment on the bus. A lot of white women …couldn’t get their help. The city was losing money. It really affected the economy,” says Malden. As a business leader, Malden was uniquely positioned to support the civil rights movement. “Often people were threatened with having their jobs taken from them or being kicked off their land if they didn’t own their own land if they participated in the movement. So if you owned your own land, and you owned your own business then you were in a different position,” says Kelly. 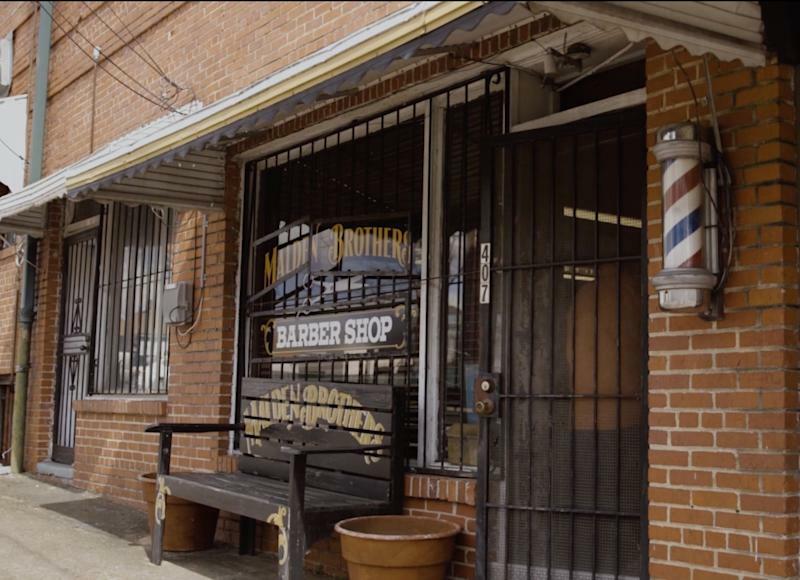 Black businesses like Malden’s barber shop provided critical financial support. 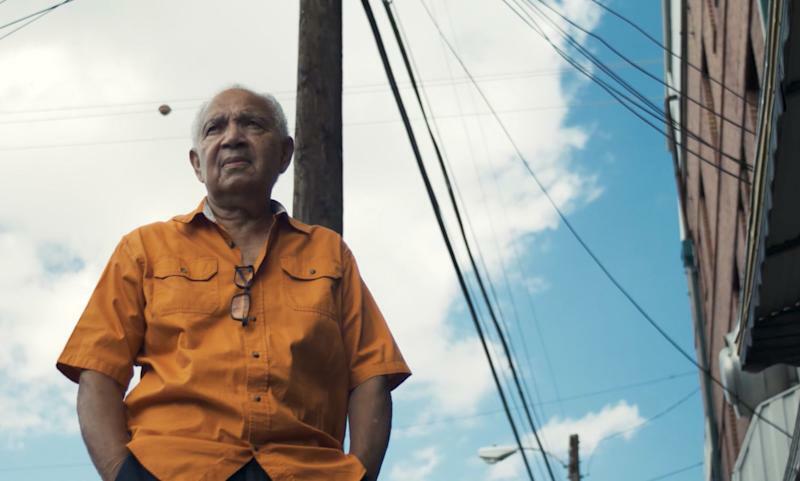 “He’s just representative of a very significant segment of the black community that most people don’t think of when they think about the brave warriors of the civil rights movement. A lot of the money was raised by black business owners and also blacks who owned their own property. You didn’t always have to go to the marches necessarily, if you gave money or paid the bills. The role of the black business community was very important to underwrite the movement and to provide spaces where people could meet,” says Kelly. By owning a barber shop where Dr. King and other civil rights leaders could chat fearlessly, Malden’s contribution to the civil rights movement can’t be overstated. “Even today when you think about spaces where people feel safe to talk about things. There aren’t as many spaces to do that. That’s why the black church continue to be so important,” says Kelly. Malden retired two years ago, but you can still get a fresh haircut today at MLK’s favorite barbershop in Montgomery, Alabama.